The Midcontinental Chapter of the Medical Library Association (MCMLA) is a chapter of the Medical Library Association (MLA), a professional organization of individuals and institutions in the health sciences library field. MCMLA provides an opportunity for discussion of regional and local interests and for continuing education in health sciences librarianship. MCMLA operates with bylaws, elected officers, and committees. Representatives from MCMLA also serve on various MLA committees and councils. MCMLA will be the professional association of choice for health information providers in our region. MCMLA will foster networking and collaboration. MCMLA will promote leadership development. MCMLA will respond to evolving member needs in the dynamic health care environment. MCMLA will position its members as active and valued members of the health care team. Stay tuned! 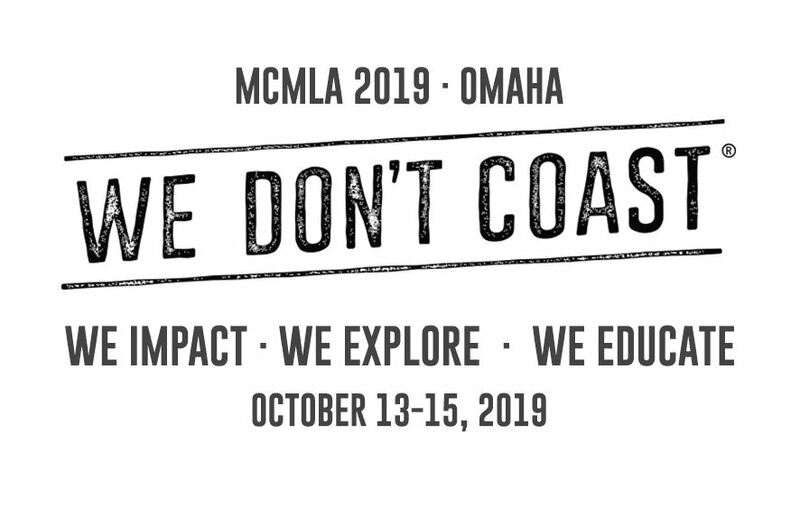 More information about the MCMLA 2019 Annual Meeting is on the way!